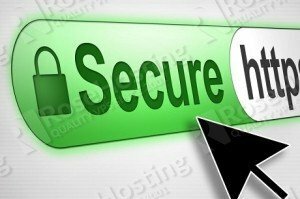 The following post will show you how to set-up SSL encrypted connection to our mailserver installation. to test IMAPs or POP3s, simply set your email client to use the SSL port, for example for IMAPs 993 and for POP3s 995 and try to receive an email. test SMTPs by setting up your email client to use outgoing port 465. Implementing SSL encrypted connections to the mailserver set-up with virtual users and domains using Postfix and Dovecot and to the Roundcube webmail interface on a CentOS VPS provide you SSL encrypted connection for outbound and inbound emails. However, there are other parts missing like anti-spam service, digital signatures using opendkim, filter rules etc for a full-featured mail server. In the next few related articles, we will be adding additional features to the set-up so stay tuned. 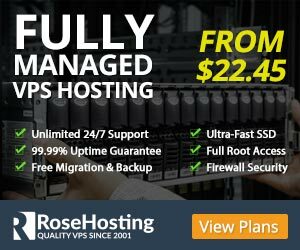 Of course, if you are one of our Linux VPS Hosting customers, you don’t have to do any of this, simply ask our admins, sit back and relax. Our admins will set this up for you immediately. Hi.. thank you for this tuto..
Work fine, but how we can send email from any ip adress for any authenticated user (without having to add it on mynetwork=) ?? Also, please: How we can enforce TLS beetween smtp servers when sending/receiving email ?? 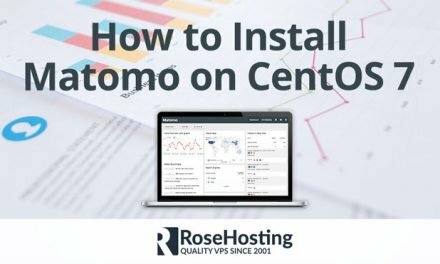 If you followed our guide at https://www.rosehosting.com/blog/mailserver-with-virtual-users-and-domains-using-postfix-and-dovecot-on-a-centos-6-vps/ you should be able to accomplish this by using SASL. in your /etc/postfix/master.cf and restart Postfix. Thank you, yes I have already added this settings in my config but not work : i can send to local domain only.. but I am not using “smtps inet” but “submission inet” . 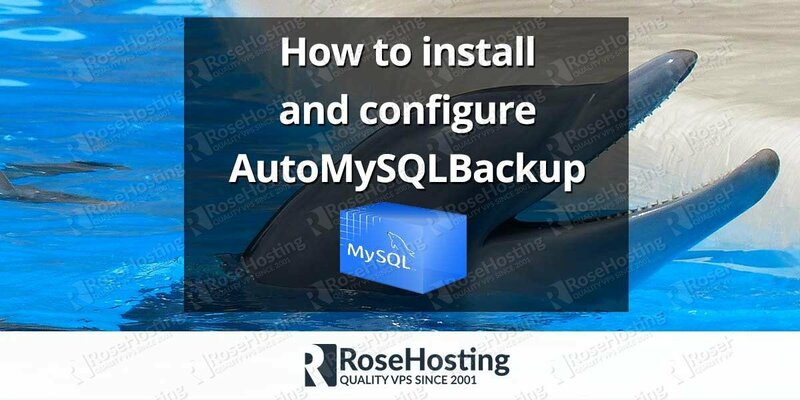 The easiest way to troubleshoot is to check your mail server’s log files and see why emails to external domains are not getting sent. 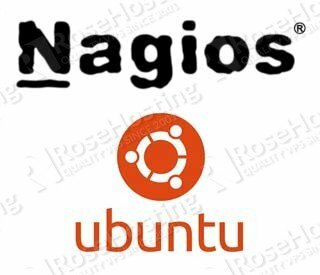 relay denied or access denied usually means that your mail server is misconfigured. please re-check that your configuration is consistent and valid for your setup. it work’s.. i have uncommented smtp inet… in main.cf in addition of submission inet… thank you. I am having problems with SMTP with SSL. I’m trying to connect my email from my own domain to my Outlook personal email but I could not do it without errors. Outlook: There’s a problem connecting to the SMTP mail server. Connecting without SSL works fine though. Thanks for providing a terrific tutorial series!